Overgrazing and high pasture productivity don’t often go hand in hand– unless you’re getting ready to interseed. If done correctly, a simple no-till pasture renovation can be more economical than tillage or conventional establishment. Before no-till seeding into your pasture, it’s best to prepare ahead of time by getting the competition from the existing stand down to a minimum. For a late summer seeding, you will need to focus this summer on repeatedly stressing the existing pasture so it won’t spring back to life just as the new seeding is taking off. Late summer is the best time, since weed competition will be waning. The following spring, the seedlings can take off at green-up time, growing well ahead of summer weeds. Prepare this summer with frequent, intense grazing at high stocking densities, followed by close clipping to even out the stand. 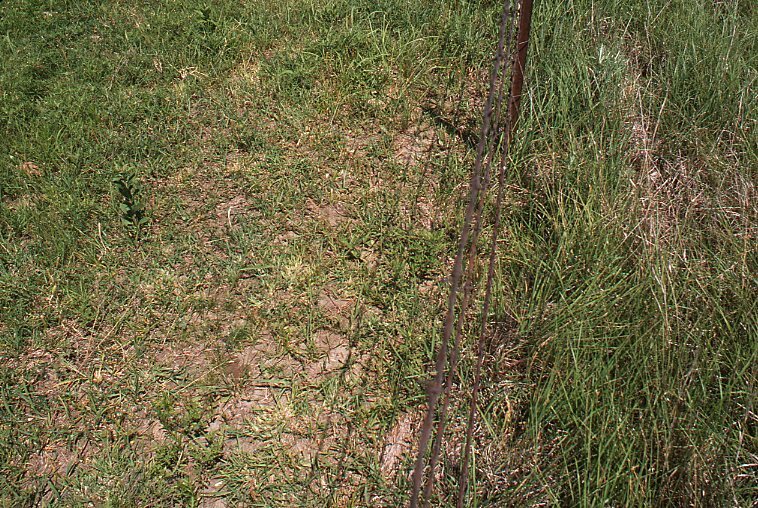 A close grazing when it’s hot and dry – close to the time of seeding – is especially useful for shocking the existing stand. Make sure, though, that you have moisture at planting time and that you are seeding at the correct depth. Adjusting the drill to the correct depth involves taking soil type and texture into consideration, as well as weight and down pressure needed to cut through sod to get seed-to-soil contact. Greater stocking densities allow for more uniform consumption and less selectivity. This means enough animals to get the grass down to four inches in 24-48 hours. 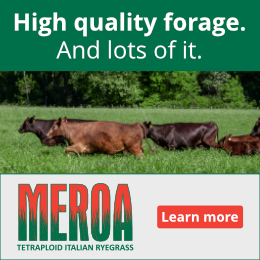 Keep in mind that much of this material that you force through the cows, including weeds and forage below a 6-inch level, may be low quality. 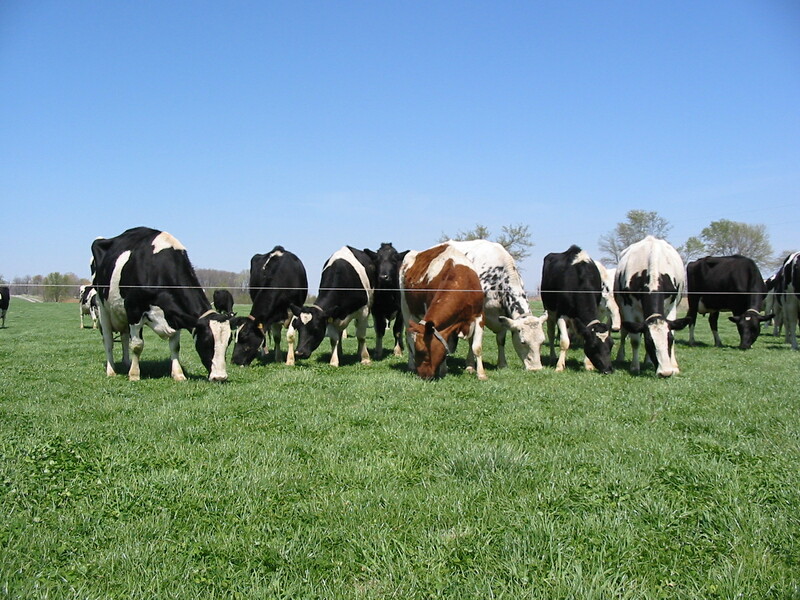 Let your high-producing cows have first choice of the top growth and leave it to the dry, mature, or pregnant cows to graze down the remainder in concentrated grazings. Do this with caution and watch animals for weight loss. This is technically a form of flash grazing – restricting a large number of animals to a small area over a short time, removing any competing vegetation quickly. After a hard grazing (and clipping, if needed), you should have a thin stand with plenty of bare ground showing for a successful interseeding. This will also help when you are trying to cut through the existing sod, and especially the dense root biomass. If you can’t get a thin enough stand, you may want to consider a full renovation with plowing, including rotating to an annual break crop before reseeding the perennial pasture. Is reseeding the best solution? It’s important that you step back to consider what the pasture really needs and what you would gain from reseeding. If the stand is thin as a result of poor soil fertility, management shortfalls, or overgrazing, then the problem will not correct itself just because you add more seed. 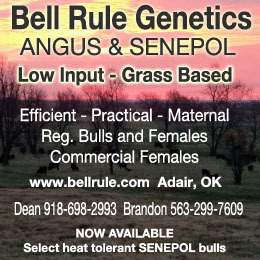 You may benefit far more from fertilizing according to soil tests or clipping more frequently following grazing. 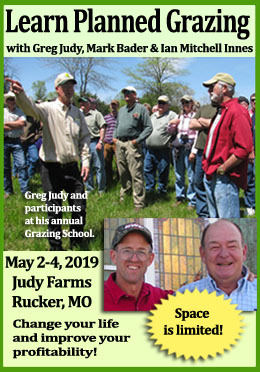 Remember, how you manage the pasture – in terms of grazing management, stocking density, and soil fertility – will actually turn out to be just as important as the seed you put down in determining the type of stand you end up with and the species expression. Rotational grazing that includes more intensive grazing gradually improves species composition. If an extreme weather event thinned the stand, that makes a better field for reseeding. Additionally, most pasture mixes are only productive for up to five years before other species start taking over, so renovation is needed periodically to manage a high-producing pasture. This reminds me of the great story and video about the “Twelve Aprils” program of Tom Trantham. https://www.youtube.com/watch?v=pLDKRXPyOh4 I wonder when this is an option as a form of intensive grazing? Starting at the 6 minute mark he explains double brush hogging to provide the shock that sets the field back and provides the competition relief his seeds need to get up and running. A very nicely made video. Great video Geralyn; thanks! 12 Aprils — love it.